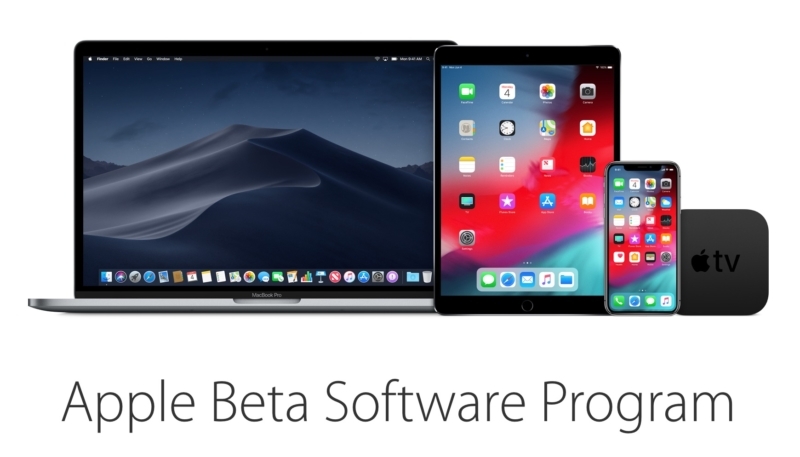 Apple has issued a third round of developer betas for testing, including betas of OS 12.1.3, macOS 10.14.3, watchOS 5.1.3, and tvOS 12.1.2. All four are now available for download. Public beta versions of iOS 12.1.3 and tvOS 12.1.2 are also available. The betas number indicate they contain bug fixes and performance improvements, and likely don’t include any new features. As usual, MacTrast and Apple both warn users to not install the beta on your daily driver iOS, Apple TV, Apple Watch or Mac computer, instead only install it on a device set aside for testing purposes.